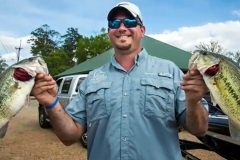 July is by farther the slowest month for traffic on Big Sam but for those die hards who know the treasures that await, the lack of boat traffic is just one more blessing to go with catching big bass in the grass. 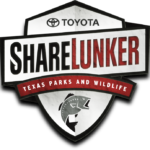 The grass is definitely on the come back on Sam Rayburn and this is great news for the fish and the fishermen. If you have not been on Rayburn in a couple of months you will be startled to how much grass has come back especially on the south end. It still has not spread to all the coves but if all goes well it will be there by the years end. 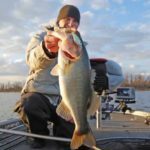 What should you expect on Sam Rayburn in July? First of all, you should expect it to be hot! Anywhere from 95 -105 degrees. You expect almost no wind while your out there, this will make it feel hotter. Now that the grass is coming back you can expect clouds of â€œgrass natsâ€ to be swarming around your face while your fishing. 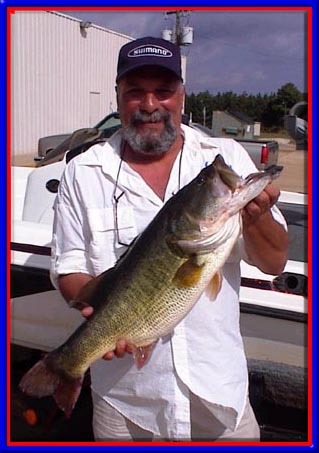 The good knew though that makes all of us forget about the heat, the bugs, is that the big bass will be in the grass, they might be stacked in tournament winning groups, and best of all they will be eating big jigs, hawg craws, and big worms that are pitched into their faces. Just when you canâ€™t handle the heat, the nats, the lack of a nice breeze, all heck breaks loose when you pitch into a patch of grass and stick an 8 #er, 5#er, 2 – 4#ers and a 3#er. 24 LBS in just a couple of minutes. Thatâ€™s what July has to offer! Pitching heavy 1oz. jigs with craw worm trailers is the # 1. tournament winning pattern in the summer months on Rayburn. 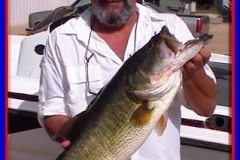 50 – 80LB braided line or 30LB mono is the norm when pitching these baits. A stiff rod and high quality reel is a must. Take a 1oz. Stanley jig in Blk/Blu , Pumk/Grn, and Camo are all top color choices. Matching these jigs with a Blk/Blu, Pumk/Grn (with green pinchers), and a TX smoke craw with the Camo. Learning the fish the grass takes time but once an angler puts in the time it will eventually all pay off. Hawg craw, Road Kills, Stanley Tuba Tube, and 10â€ or 11â€ worms are some of the best soft plastics to pitch into the grass. 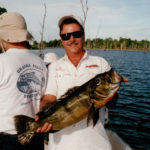 There are times when the soft plastics will out fish the jig and they will also get more bites from smaller fish. These baits are also good choices for the beginner to start learning to fish the grass with. They are easier to fish, the fish will hold them longer and you donâ€™t have to set the hook as hard. Use a 1/2oz. bullet weight that is pegged on the head of your bait. Use the same line you use for the jig and you donâ€™t need as stiff of a rod when using a soft plastic. I like a 7 1/2ft. flipping stick when pitching soft plastics. I also like to use Daiwa reels with the flipping switch feature so I can set the hook on a suspended fish with out having to engage my reel. 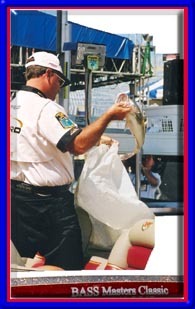 Other baits to have in the boat in July are Rat-L-Traps, wacky worms, chugbugs and Pop-Rs, 7â€ worms and big crankbaits. The fish should begin schooling in July. They did not school much in June so hopefully they have started by July. Keep that Rat-L-Trap (chrome/blue back) near by so when they come up feeding you can quickly fire it into the feed frenzy. 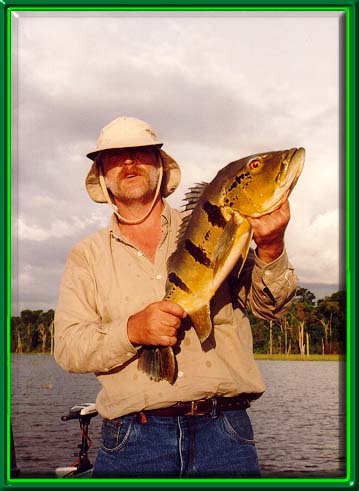 You can also throw a topwater bait such as a baby chugbug or Pop-R into these schooling bass. These same baits can be used around the grass beds early and late in the day. Wacky worms can be fished all day long over or on the edges of the grass beds. Use a straight tailed worms in Redbug, plum, greenpumpkin, or watermelon on a straight shank 3/0 mustad hook. This is a good numbers bait but it will also land some monsters. Some days you may need to throw a TX rigged worm in the grass, good colors are watermelon/blue and red bug. If your after big fish and you donâ€™t like to pitch jigs then a big crankbait may be your best bet. By using a DD22, Risto Rap, or Bandit 600 series you can crank that deep grass edge, the timber, creek or river bends. Make sure you have good hooks on your baits when fishing these lures. A big bass can quickly throw a heavy crankbait and break your heart at the same time. One other thing that need to be cover on July bassin on Rayburn is the night fishing. Because of the heat many fishermen and bass donâ€™t come out until the sun goes down. 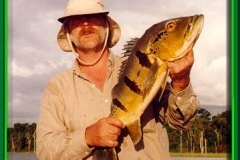 There are some huge fish caught fishing at night and it is usually very relaxing out there after dark. 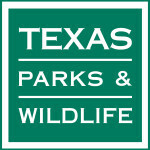 TX rigged worms, black spinnerbaits, and topwater baits are the best choices. Be sure to be careful when fishing at night. If crappie is what your after then donâ€™t let the hear scare you off. The crappie will be on the deep brush piles or the HWY 147 bridge pilings. These fish will be holding in 20 – 30ft deep. Minnows and jigs are the primary baits. If you would like to book a fishing trip this summer please give me a call or email me. 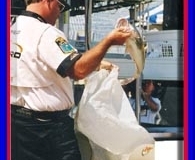 Enjoy the summer fishing and remember to be safe. Good Luck! 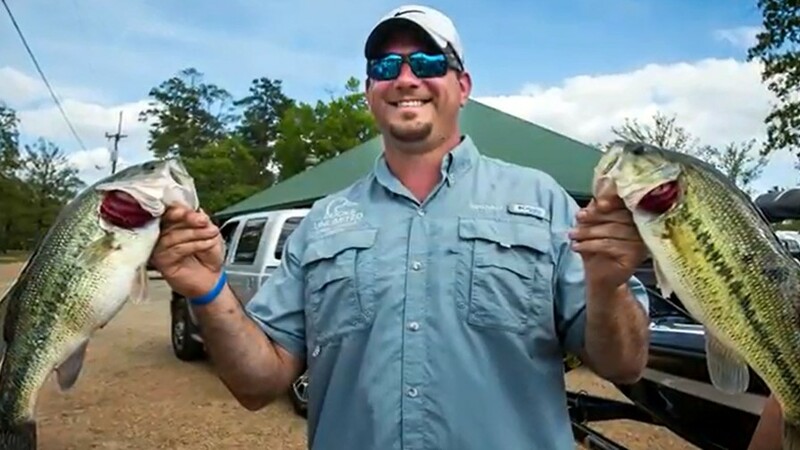 Shane Allman is a full time guide on Lakes Sam Rayburn and Toledo Bend as well as a full time touring professional on the FLW and EverStart Tournament Trails. You can book a trip with Shane by calling (409)698-2227 or emailing him at allman@jas.net .